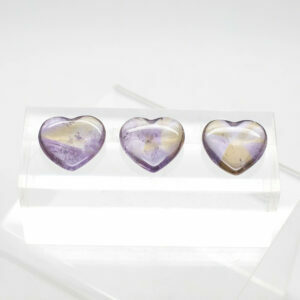 Ametrine energies are said to stimulate the intellect and rid the aura of negative energy. It is also said to be helpful for releasing negative emotional programming. Ametrine aids in meditation, boosts psychic abilities, relieves tension, disperses negativity and helps to eliminate prejudice. 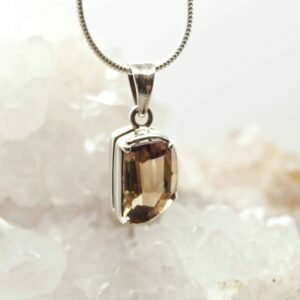 It also has the basic properties of both Amethyst and the Citrine, that comprise it. Wear Ametrine to balance yin yang energies, and bring a sense of joyous wellbeing.